The Be All Inclusive team is excited to announce that our partners at AM Resorts recently launched their Beyond Memorable Wedding Promotion! 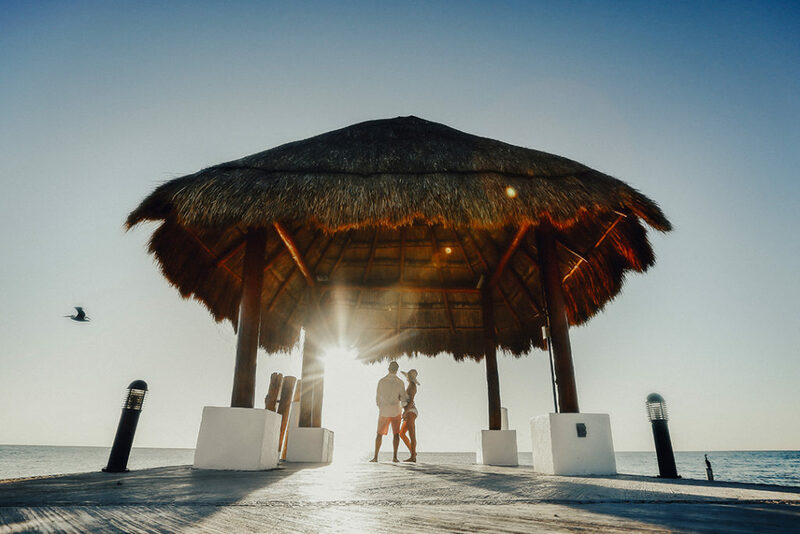 This promotion is currently being offered at Secrets, Breathless, Dreams and Now Resorts and Spas and is valid for wedding groups booking 12+ months out. Special pricing and inclusions for large wedding parties who book in advance will now be able to get some great beneifts as a result of this promotion and when combined with Be All Inclusive’s free photography, or cash-back promotion the savings are huge!! Plus – The larger the group, the greater the benefits! This promotion began October 4th, 2017, is valid on new bookings only booked a minimum of 1 year in advance. 50 guest minimum and 75 room nights required to receive special price of $7,500.00. 80 guests and 120 room night minimum required to receive special price of $11,999. If the wedding group guest size or room nights are not met by the time of the wedding, the promotion will no longer be applicable and the couple will need to build the package a la carte or based off of the standard brand wedding packages with additional costs per guest. weddings booked within 6 months of the wedding date the wedding cannot be cancelled without the penalty. The cancellation penalty is $750. rooms are booked for 5 nights and 1 room booked for 3 nights, the 1 room for 3 nights booked would be free because that room holds the lowest value). the next room category where the majority of the 10 rooms are met. • $100 in resort coupons per person will be issued. Rules of use apply and are listed below. Resort coupons are not combinable with any other offer. applies to a room within the block of 10 rooms per night booked. the concierge) and up to $10 USD for every bottle of wine purchased. redeemed at the time of reservation or service. Resort coupons do not hold any cash or commercial value, and are not refundable and are non-transferable. This entry was posted in Destination Weddings and tagged AM Resorts, Be All Inclusive, Be Photography, Breathless, Destination Wedding, Dreams, Now, Secrets, Wedding Promotions. Bookmark the permalink.